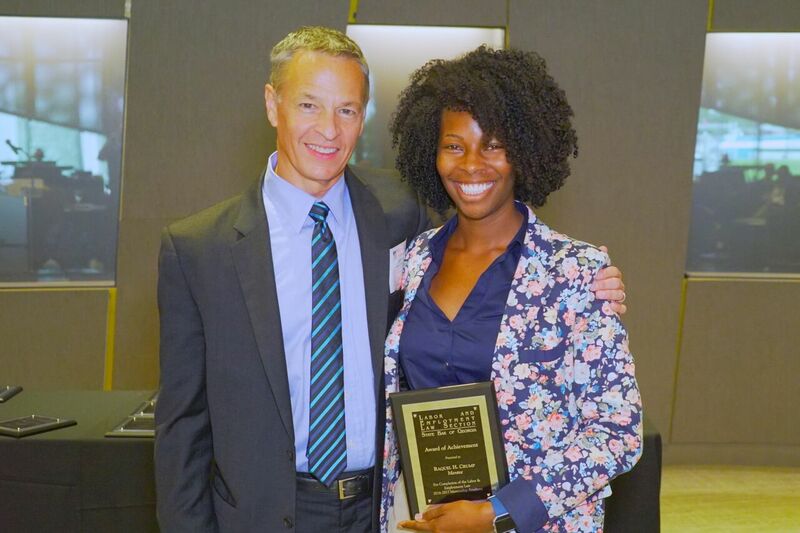 Raquel Crump, ELS Attorney, participated in the State Bar of Georgia Labor & Employment Section’s Mentorship Academy, a mentoring program designed to provide its less experienced members the opportunity to be mentored by those more experienced. 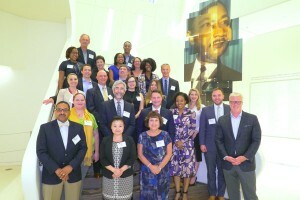 This was the first year of the Academy and it was co-sponsored by the Georgia Chapter of the National Employment Lawyers Association. Mentors and mentees participated in quarterly meetings to provide each participant with an opportunity to learn from and network with other Labor & Employment Section members throughout the state. Congratulations, Raquel!